We have five perfect ways to make your makeup last longer in the Australian Summer heat. An hour out in the sun can leave foundation shinny, mascara smudged, hair dry and skin red. Here are five ways to stay flawless in the heat. 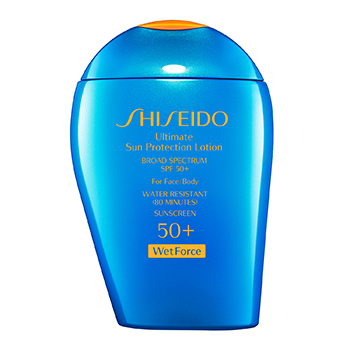 Shiseido’s WetForce Sun Protection Lotion SPF 50+ is the perfect sunscreen to add to your beauty regime this summer. This powerhouse product contains WetForce technology, which creates a water repellent film on your skin and keeps it protected even when swimming. As an added bonus, it won’t irritate sensitive skin, so is great to use on children too. Summer can seriously dry out your skin. Prolonged sun exposure causes the skin to lose water and UV rays to penetrate deeper than the epidermis (the top layer of the skin). It leaves the skin feeling tight and dry, which is never a good base for a flawless makeup application. In summer, leave your foundation for nights out and replace it (during the day) with an effective tinted moisturiser. 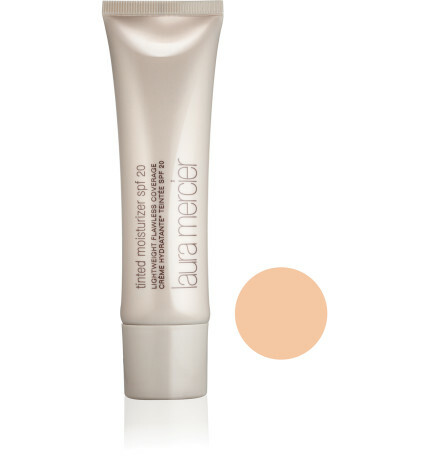 Laura Mercier’s award winning Tinted Moisturiser contains SPF 20, as well as vitamin E to help protect the skin from the damaging effects of the sun. This cult favourite has all the benefits of both a foundation and a moisturiser, leaving the skin more radiant and flawless than ever before. If you are more prone to acne or oil, try Laura’s Oil Free option. 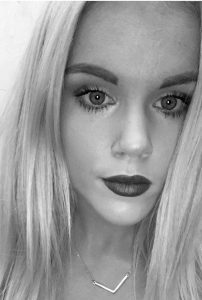 While you may be able to get away with black raccoon eyes for a night out on the town, smudged mascara is not so forgiving in the humidity of summer. Go waterproof. 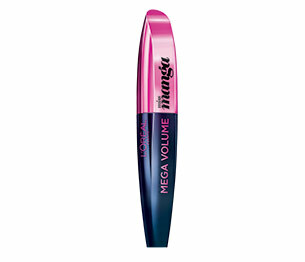 L’Oreal Paris Voluminous Miss Manga Waterproof Mascara will have you emerging from the sea with smudge free, bold voluminous lashes. This mascara is sweat proof and will build 15X the normal lash volume in the blink of an eye and have you wondering why you didn’t make the switch to waterproof sooner. Throw out the compact powder you keep in your handbag to touch up your shinny forehead and replace it with M.A.C Cosmetics Blot Film. 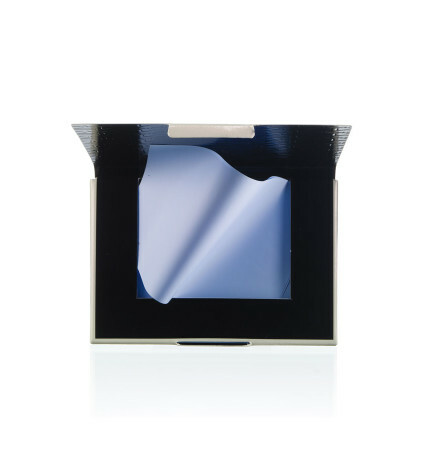 This cutting edge product is designed to instantly absorb oil from the skin’s surface without moving your makeup. It is the ideal product for a convenient and quick touch up throughout the day that will leave your makeup just as flawless as when you first applied. Washing your hair too often can strip your hair of its natural oils, so try to limit washing to twice a week. “But how am I meant to tame this mane when it is constantly in battle with the humidity?” I hear your ask? Dry Shampoo. It is the one product you should never go through summer without. Kérastase Powder Bluff Aerosol Hair Powder Dry Shampoo is one of the few completely transparent dry shampoos on the market, making it suitable for everyone. This product contains anti frizz and humidity protection technology, to help tame that mane, and absorbs oil for a longer lasting blow dry. MAC’s world first for Aussie girls. The right foundation for your fitness – our favourite summer foundations.